"We provide craft training to the visually impaired children, children with Mild mental retardation and children with speech and hearing impairment." 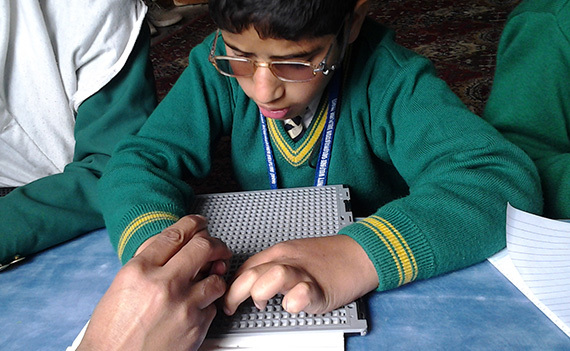 "Impart Braille education to V.I students." 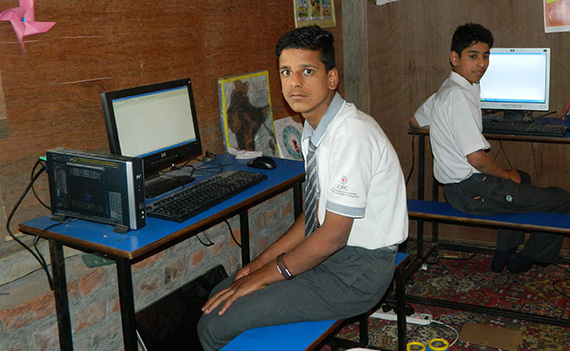 "Providing computer education to the visually impaired students." "We provide physiotherapy to orthopedically, intellectually impaired and cerebral palsy children."